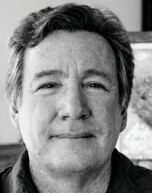 On Thursday, Dec. 6 at 6 p.m., Key West Art & Historical Society’s Distinguished Speaker Series welcomes local folk artist Wayne Garcia to the Custom House Museum, 281 Front Street, where he will discuss the techniques and inspiration for his colorful, bas-relief wood carvings that depict the vivid particulars and street scenes of the third generation Cuban-American’s childhood. 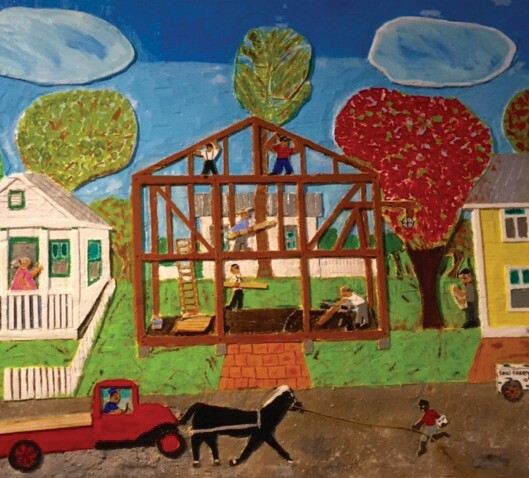 The artist’s presentation will be followed by a champagne reception in the gallery, where his work is currently on display as part of the “Islands, Imagination, and Instance: Florida Keys Folk Art” exhibit. 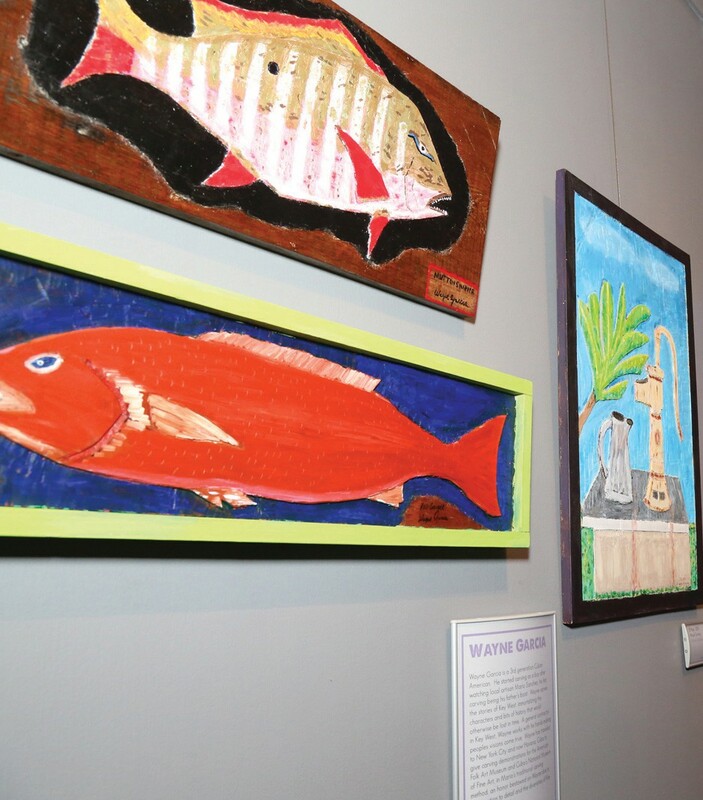 Mr. Garcia, a native of Key West, learned the techniques of carving on wood from watching legendary folk artists Mario Sanchez and Papito Suarez.